- 25% OFF until the end of April 2019 - Just add to basket. 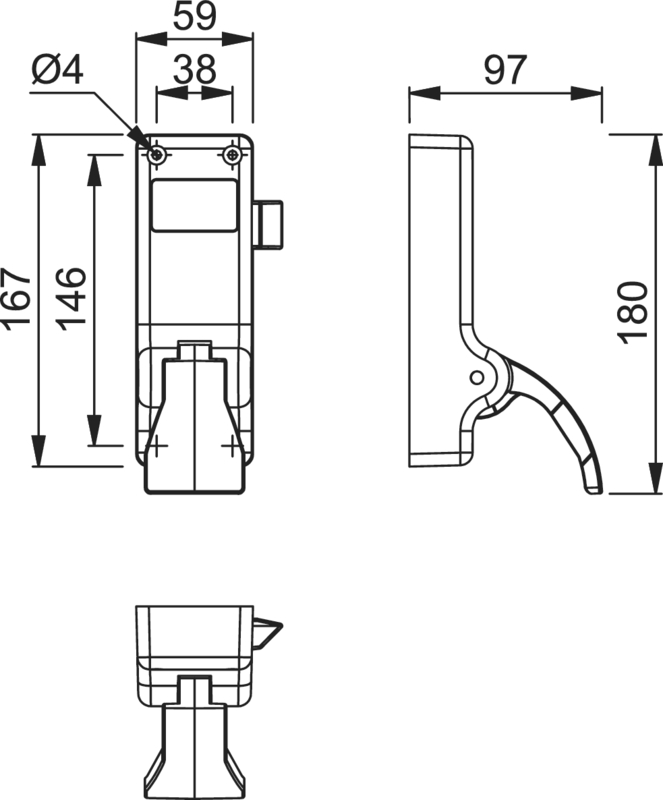 Suitable for a single outward opening Exit or Fire Door, or the first opening leaf of Double Doors with rebated meeting stiles; This single door can be up to 1220mm wide. 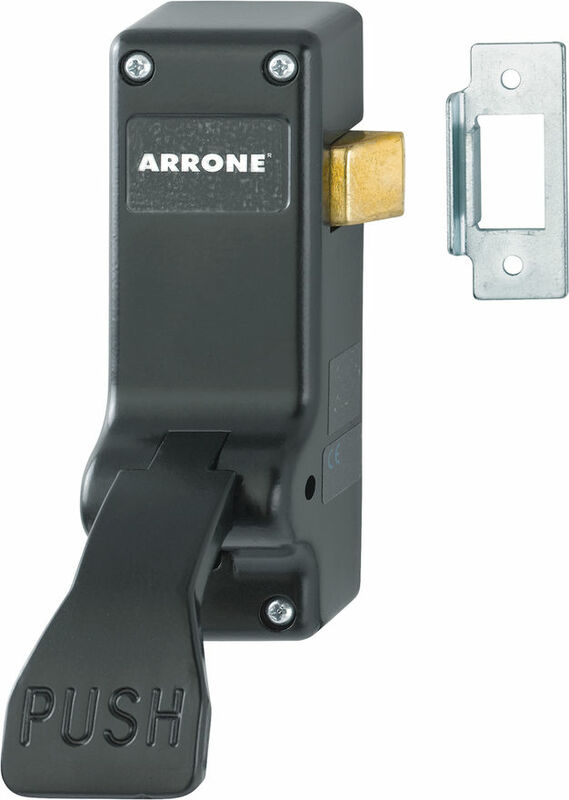 Payment - We can take Debit Card, BACS, Cash, Cheque or Credit Card payment online for AR883SE Arrone® Silver Panic Push Pads. 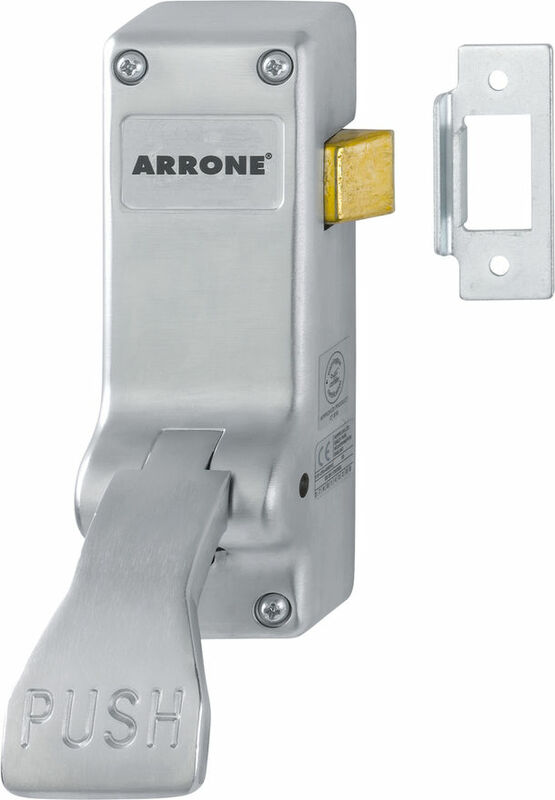 The chargeable carriage weight of a Hoppe-Arrone AR883-SE Silver Panic Push-Pad is 10Kg to allow for the minimum of packaging, our careful packing and the XDP Zone-A Standard Carriage Charge; To order online - Click add to basket; To see your ongoing Order Total or to amend, click the icon at the Top-RHS of the page in the Green Navigation-bar. E. & O.E. see T&C - We do try to keep prices and specifi­cations of Panic Latch Pads correct, but mistakes can be made! Please let us us know if you do spot any errors - thanks.